Nonna Bannister carried a secret almost to her Tennessee grave: the diaries she had kept as a young girl experiencing the horrors of the Holocaust. This book reveals that story. 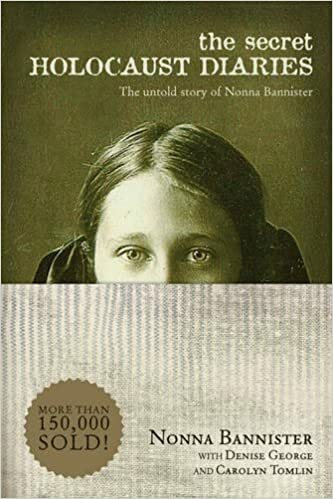 NonnaвЂ™s childhood writings, revisited in her late adulthood, tell the remarkable tale of how a Russian girl from a family that had known wealth and privilege, then exposed to German labor camps, learned the value of human life and the importance of forgiveness. This story of loss, of love, and of forgiveness is one you will not forget.